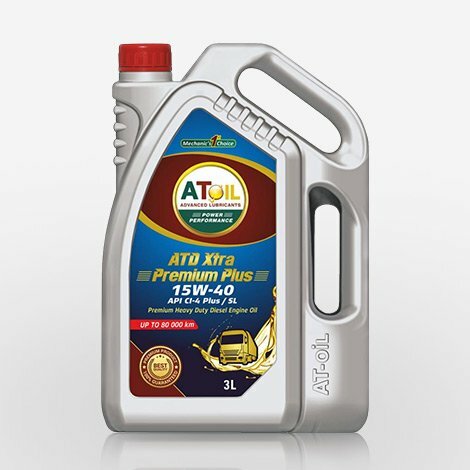 AToil ATDC ULTIMA 15W-40 Benefits Perfectly adapted to extreme conditions. 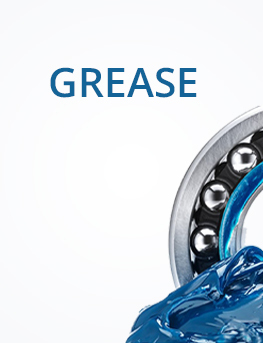 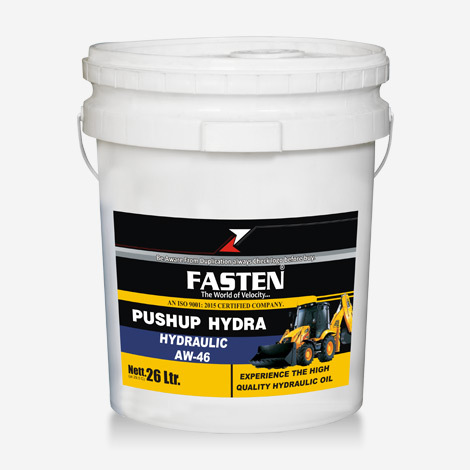 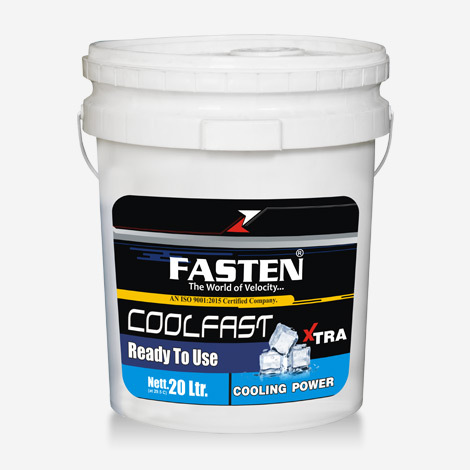 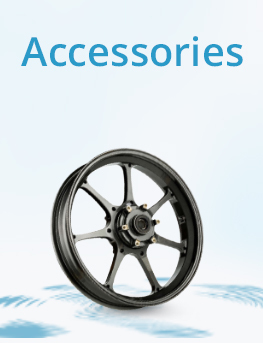 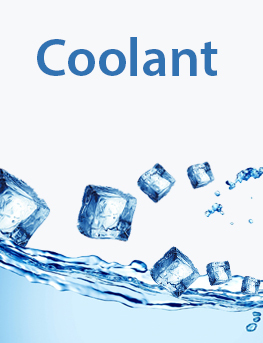 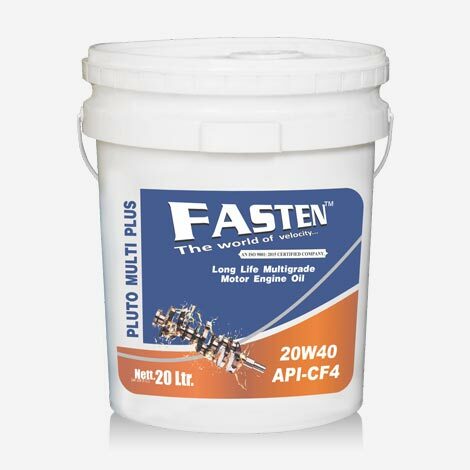 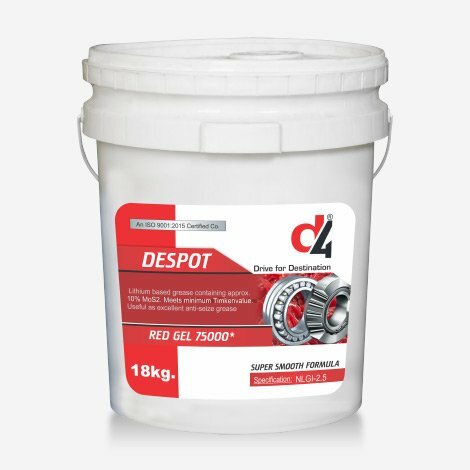 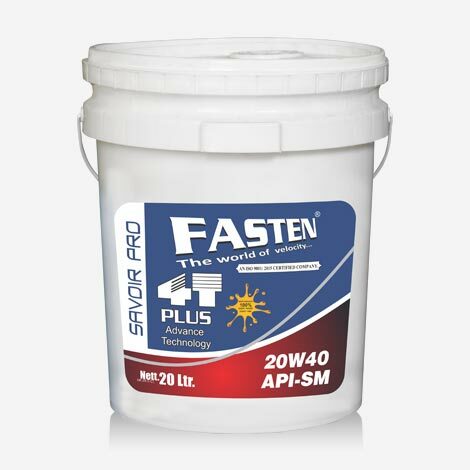 Exceptional anti-wear and anti-corrosion properties. 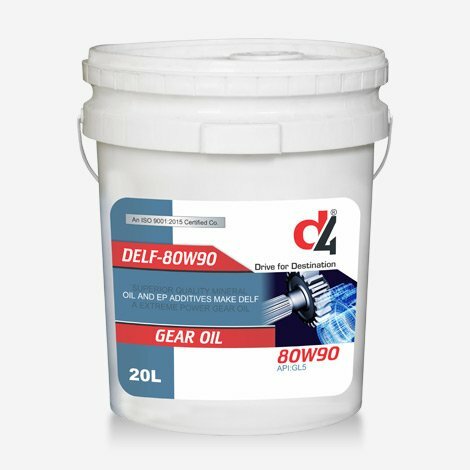 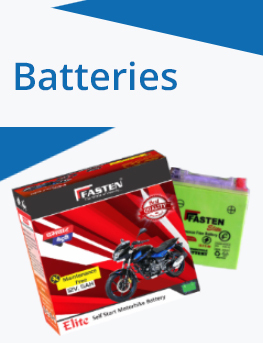 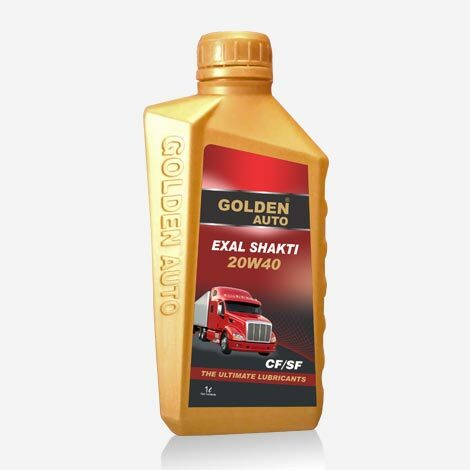 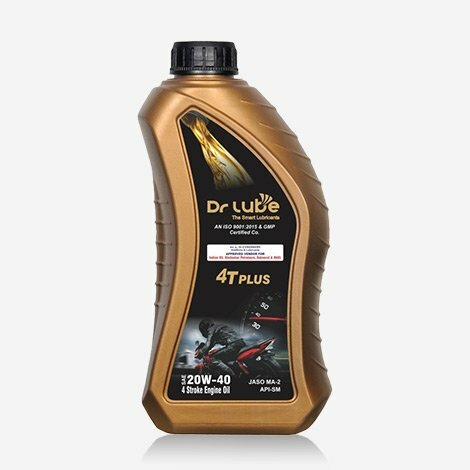 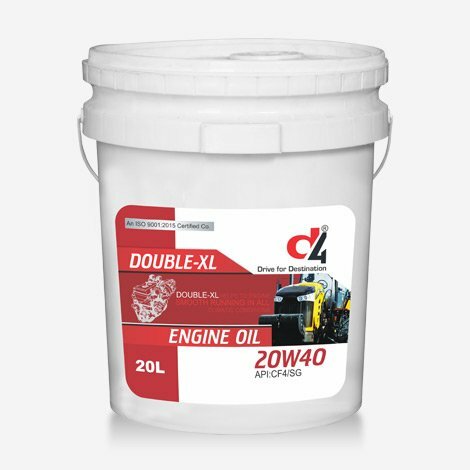 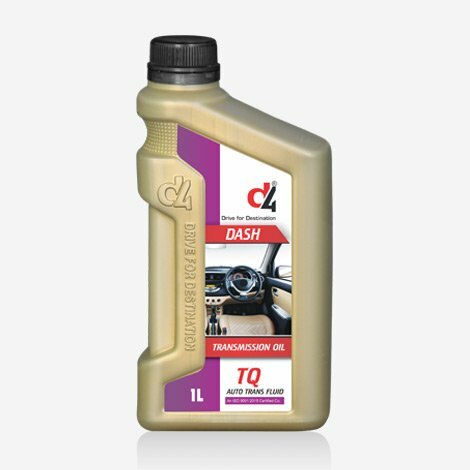 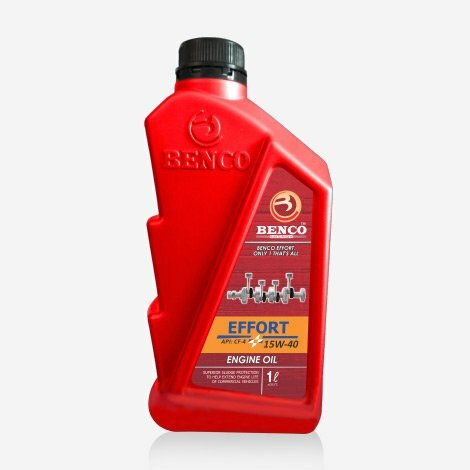 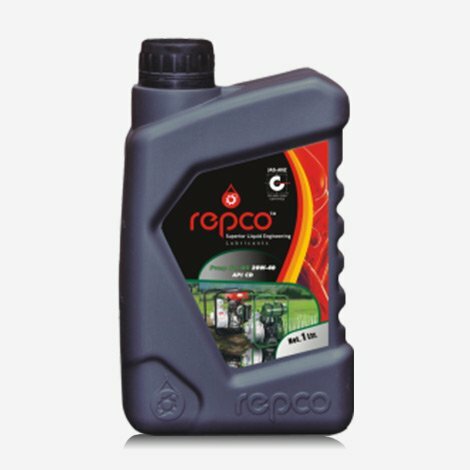 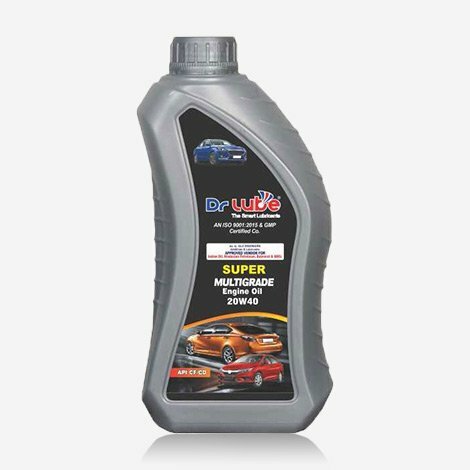 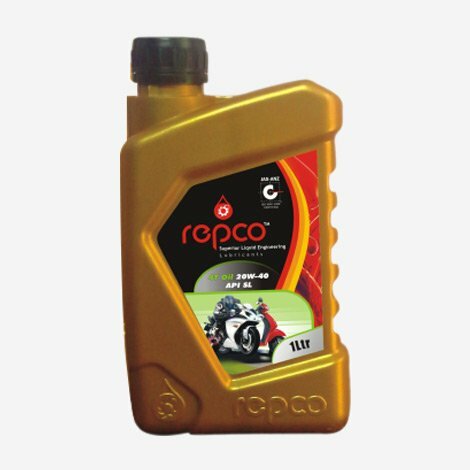 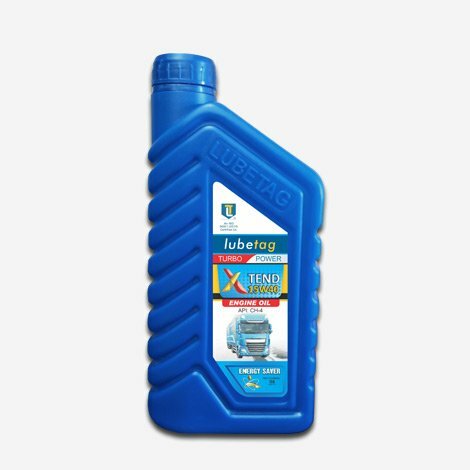 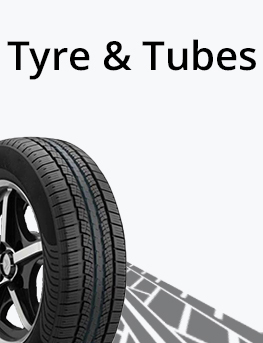 Excellent protection against properties against the wear of the engine as well as far the ground resistance to high temperatures. 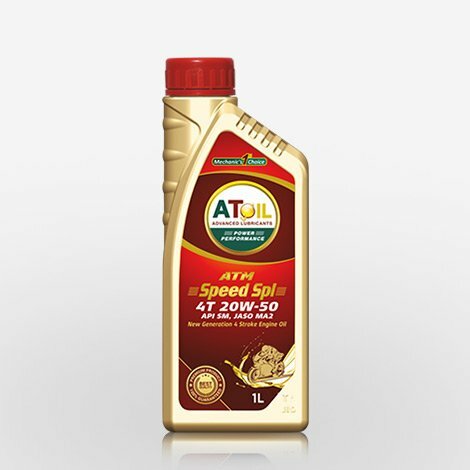 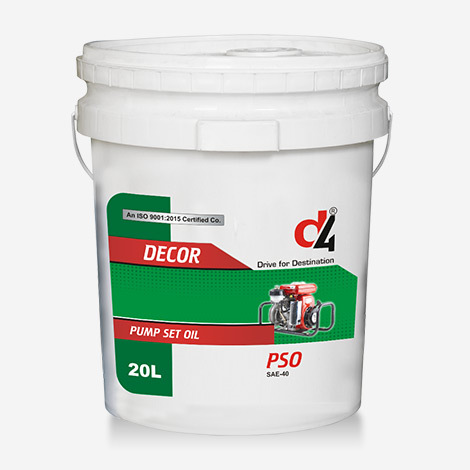 Advanced Soot discrepancy and oil-thickening control. 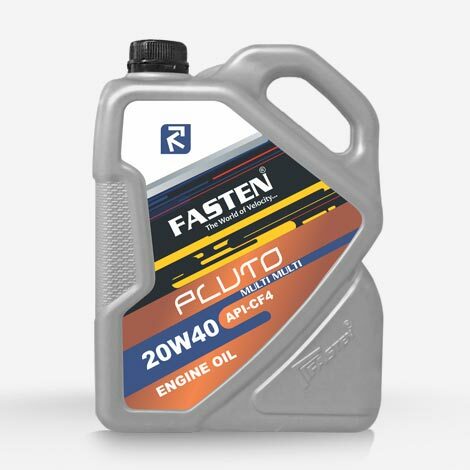 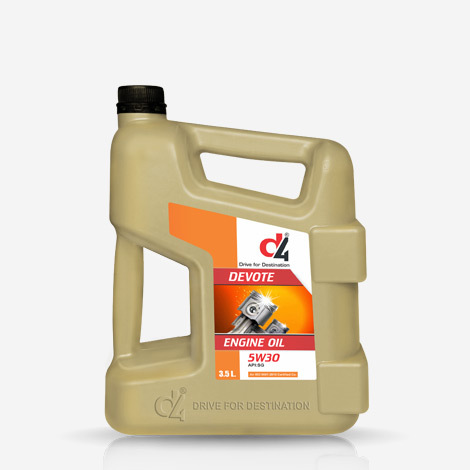 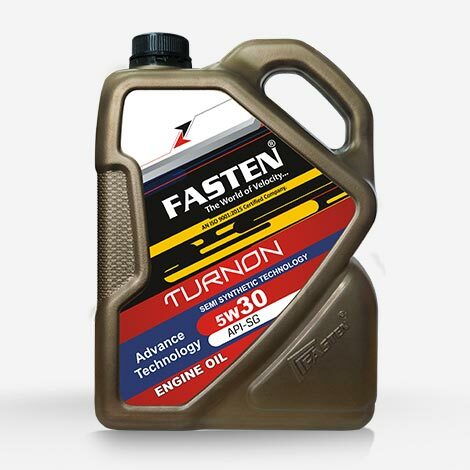 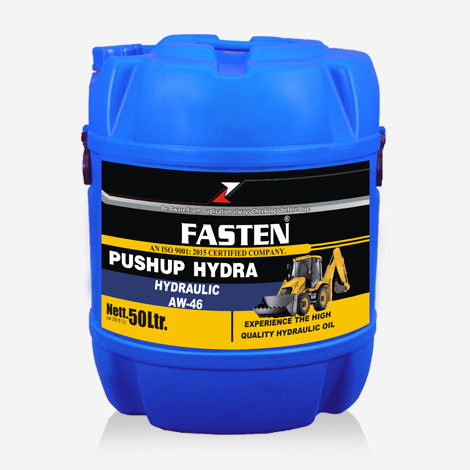 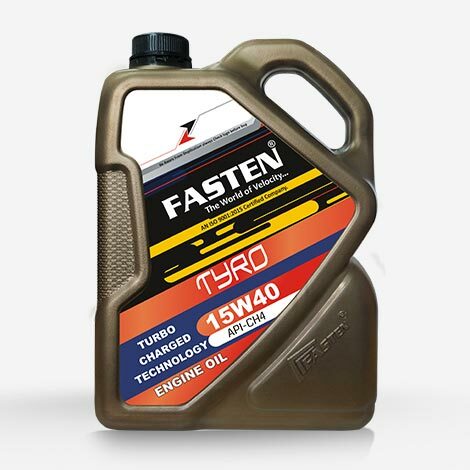 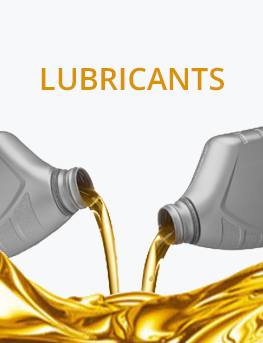 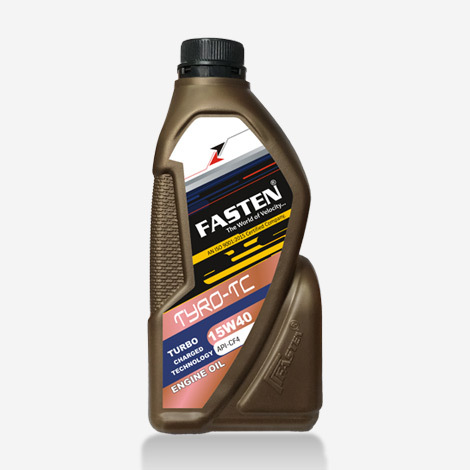 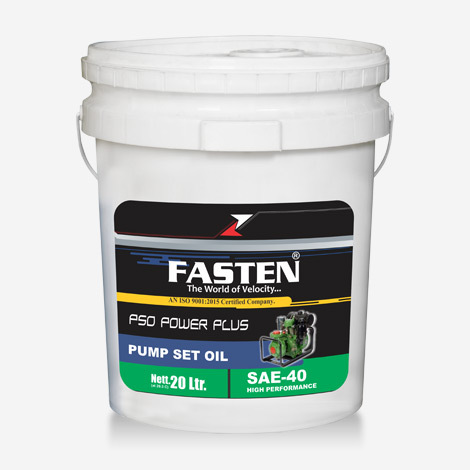 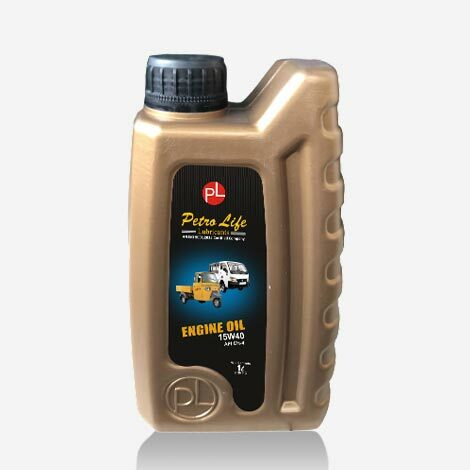 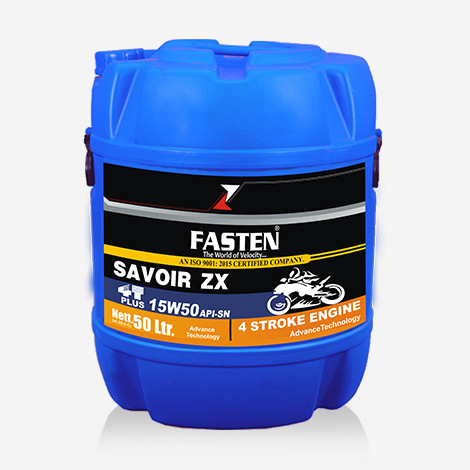 Prolongs the engine's life time and increases draining intervals. 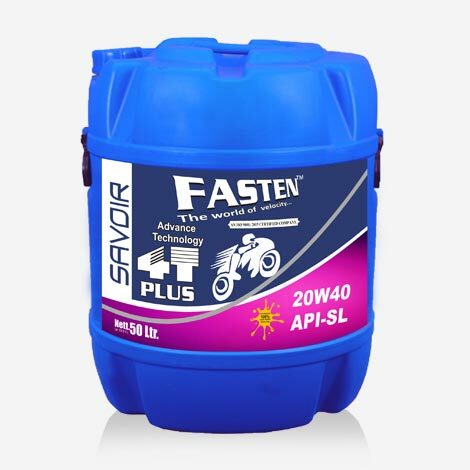 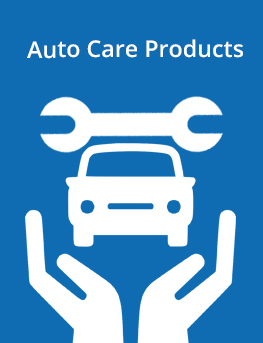 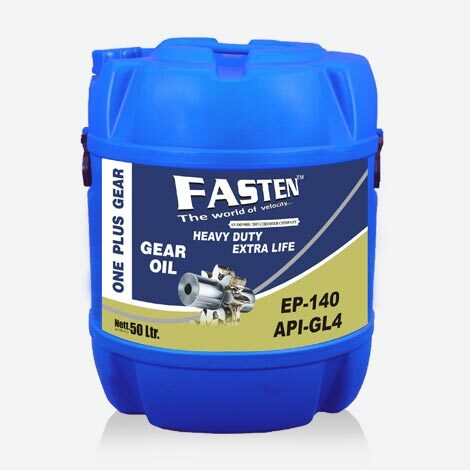 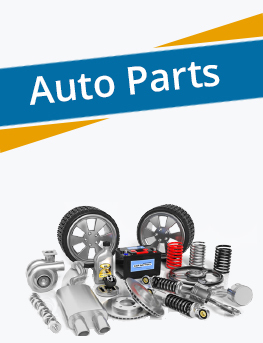 OEM Level Approvals SAE 15W-40, API CI4/SL Satisfies the standards of the most demanding following diesel/Petrol car engines: Toyota, Nissan, Mitsubishi, Jeep, Mercedes Benz, BMW, General Motors…..